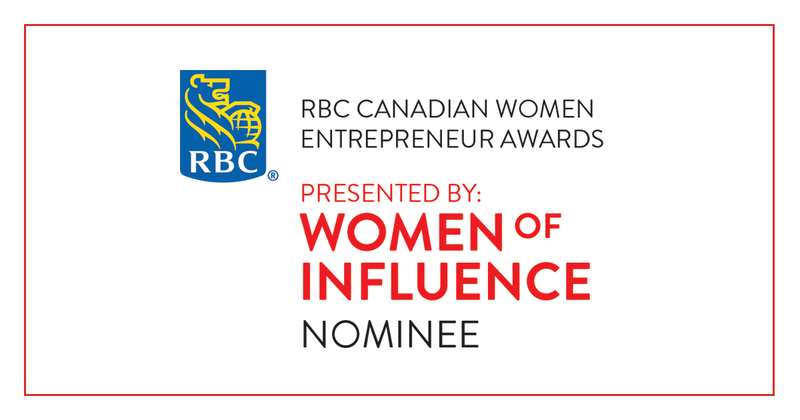 "The vivacity of Mexican American singer, Selena Quintanilla, lives on through the passion of her fans and her impact on Latin culture and beauty. Inspired by the devotion of all those still touched by the iconic latin legend. 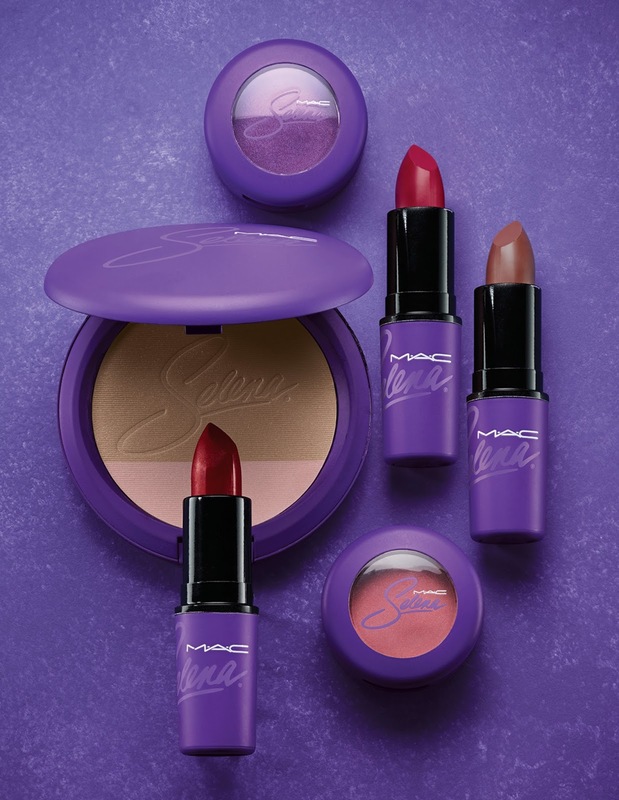 M·A·C Selena is a makeup collaboration tenderly curated with Selena's sister. 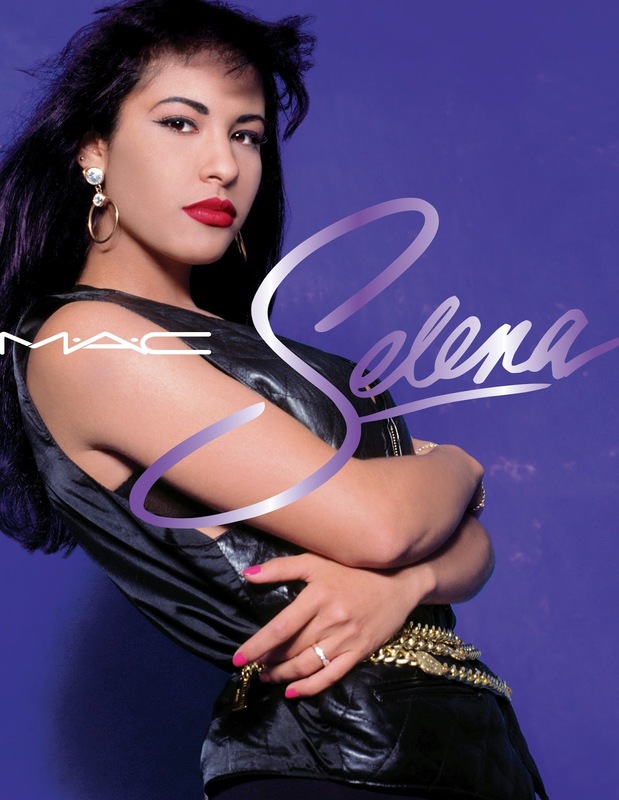 Selena not only taught us to move, she moved us-Let's keep that rhythm alive!" I can't wait for this collection! I want it all!